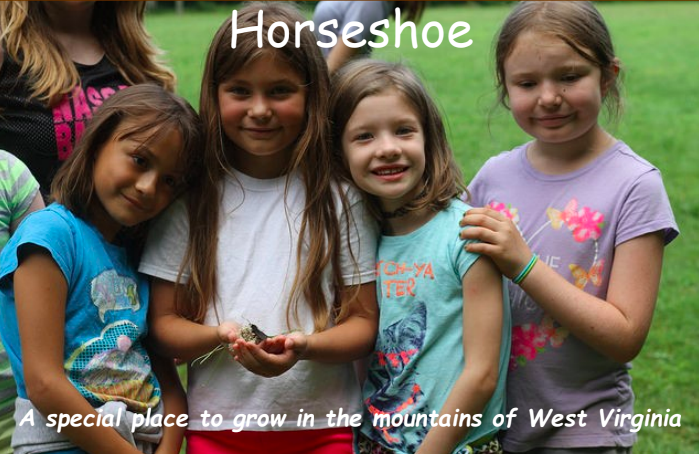 Did you know that Camp Horseshoe offers a free week of adventure camp for Preston County kids ages 7-12 that meet their low-income requirements? Click HERE for the brochure and application for the Governor's Youth Opportunity Camp application which is the same as the Adventure Camp (brochure HERE). Download the packing list HERE. When: For 2019 PCPaRC recommends students ages 7-12 attend during the week of July 7th - 13th so that they will be with other Preston County students. 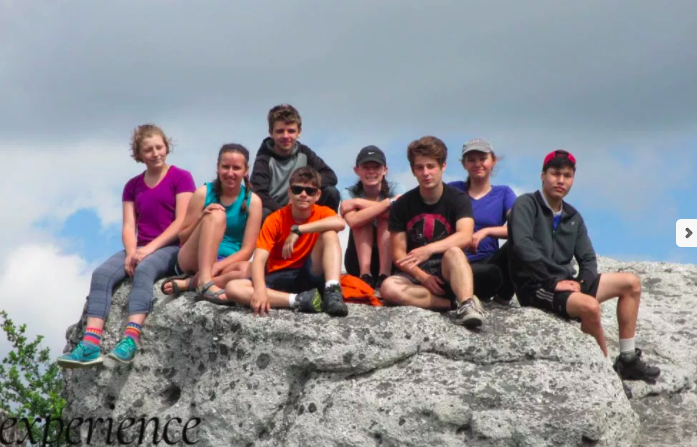 Experience Learning's Mountain Stewards summer camps are expedition-style programs with a stewardship focus. They offer different camps for ages 8-18 and all experience levels. Join us as we climb mountains, traverse caves, and navigate through West Virginia’s beautiful and diverse forests. As you explore each group will take part in age-appropriate service projects. These projects add to the sense of empowerment and satisfaction that their campers experience. Browse the options and please contact them if you have questions about the best fit for your family. A reduced rate is available for West Virginia residents. When: See website for date for specific camps.